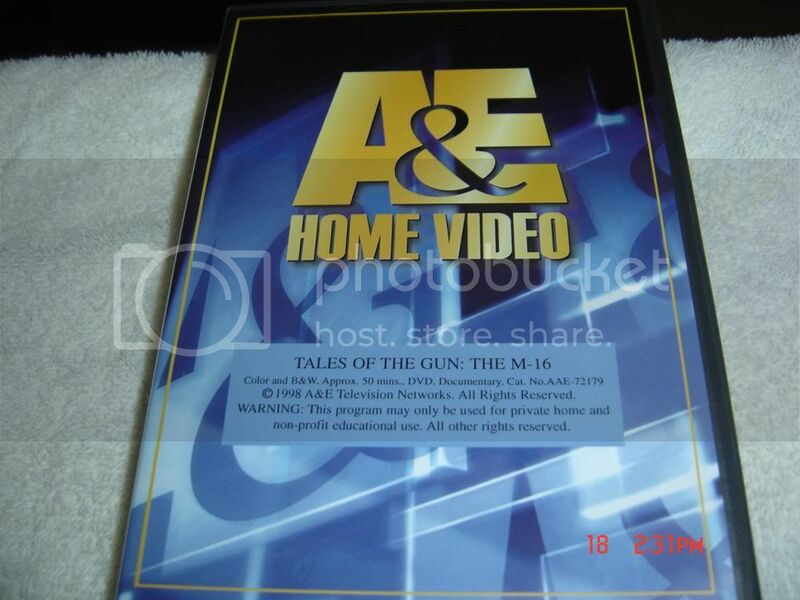 This is an A&E home video documentary about the origin of the M-16 rifle. Very good info. $10.00 shipped CONUS.